The latest version of WordPress is now out, taking it up to 4.7 and named “Vaughan” in honor of legendary jazz vocalist Sarah “Sassy” Vaughan. 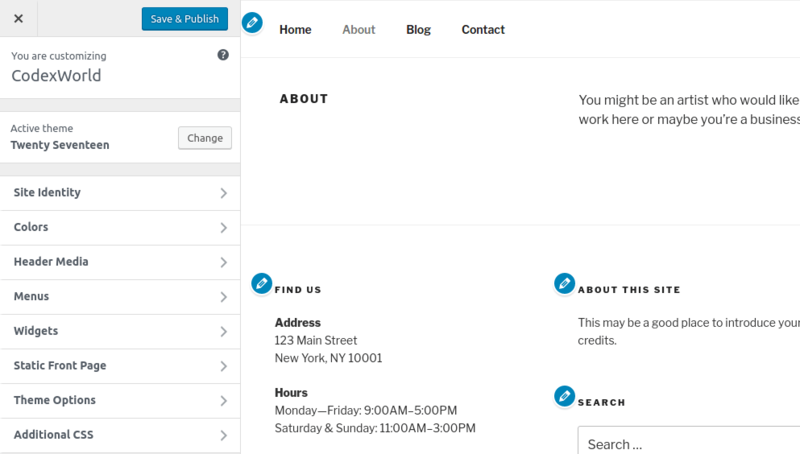 New features in 4.7 help you get your site set up the way you want it. Twenty Seventeen moves the focus to a business site – rather than blogging – and features a customisable front page with multiple sections. You are able to go to town with the customisation of it – with widgets, navigation, social menus, a logo, custom colors, and more. To give you a give you a leg up with a new site, individual themes can provide starter content. The starter content adds dummy content automatically on the new site which can be edited as per your needs, this can range from placing a business information widget in the best location to providing a sample menu with social icon links to a static front page complete with beautiful images. Themes can now support video headers. If you want a moving header for your website, you can upload a video and set it as a header from customizer. To make customizing faster, edit shortcuts added to every section in the live preview of theme customizer. You can customize immediately by clicking edit icon that appears beside the editable sections. 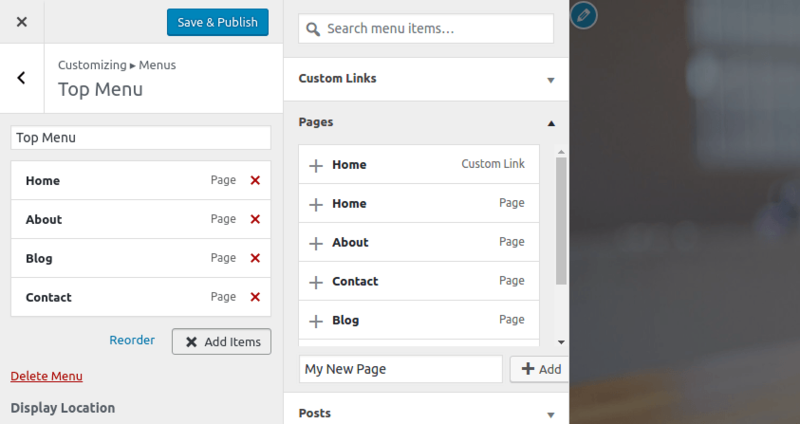 You can now add pages directly within the menu editor, making it easier to build out the structure of your site. When you’re finished, you can simply jump into the pages to add your content. You can add custom CSS directly to the customizer and instantly see how your changes affect your site. The live preview allows you to work quickly without page refreshes slowing you down. 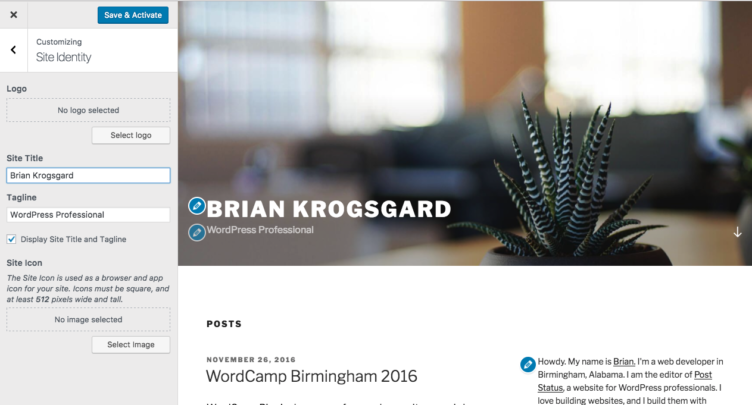 WordPress 4.7 generates a thumbnail image for PDF file during upload and display them in the media library. Previously a document icon was displayed as PDF preview, but now thumbnail will be displayed. Pages have long support custom templates for WordPress themes to define, and now this feature has been extended to all post types, with opt-in support. Now it’s simple for theme authors to create a variety of templates so that content creators can pick and choose from a layout they want to utilize, just like they’ve always done for pages. Previous Post: Marketers, execute your hashtag strategy now!